Curriculum implementation that shifts teacher practice and ultimately improves student achievement is not “one size fits all.” Nor is it something that is “done for” or “done to” a school or district. These are collaborative efforts that require deep engagement of educators. CenterPoint believes strongly that high-quality curriculum in the hands of teachers can provide equitable educational opportunities for every child. We work closely with schools and districts to provide curriculum review, development, and implementation services. We customize our services to align to school and district instructional priorities, address trends in student and teacher data, include innovative technologies, and meet school and district schedules. CenterPoint also provides districts with professional learning services to support the development and implementation of curricula across grades and content areas. Our team has provided curriculum review and development services alongside leading organizations across multiple states including North Carolina, DC, Florida, Indiana, Maryland, and Washington. See where we work. Educator access to high-quality curriculum is one of the most important factors for successful student outcomes. However, not all curricula are created equal. High-quality curriculum is aligned to state standards, is rigorous, uses authentic texts, and is integrated across grades and content areas to meet the diverse needs of every child. And ultimately, the success of any curriculum lies in the strength of its implementation: When done well, teachers’ expectations for students will not be limited based on preconceived notions or labels; there will be high expectations for all, and scaffolding and enrichment will be available to help every child achieve and even exceed that high bar. 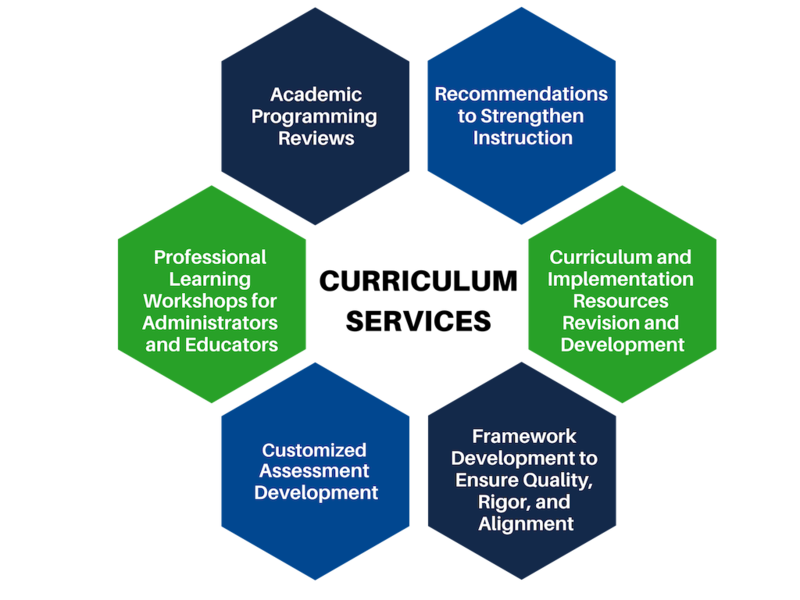 CenterPoint experts support the implementation of high-quality curriculum with comprehensive services to review and revise existing curriculum, develop new curriculum resources, and provide targeted professional learning based on the distinct district, school, and/or teacher needs. Curriculum serves as a critical level for education reform. 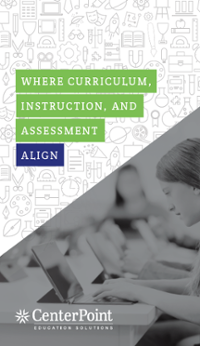 Leading organizations and educational practitioners share their best practices for helping districts effectively implement quality, aligned curriculum in this new report.